Normally we see good nail polishes that out there by having the best color combinations matching the characteristic of the bearer. Recently, these nail polish designs are being intensified by art, tedious and detailed nail arts. With nail art, finger and toe nails are now being included in the necessary body parts that define fashion. The amazing thing is that it seems “fashionistas” of these times are not yet satisfied with just painted art on their nails, they want something more. Something more in this case talks about another dimension. From 2D designs, nail artists now incorporate raw materials and little accessories to painted nails to create 3D art. 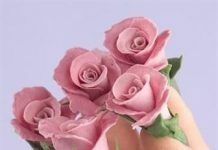 One best example of this revolution is the 3D floral nail art designs. 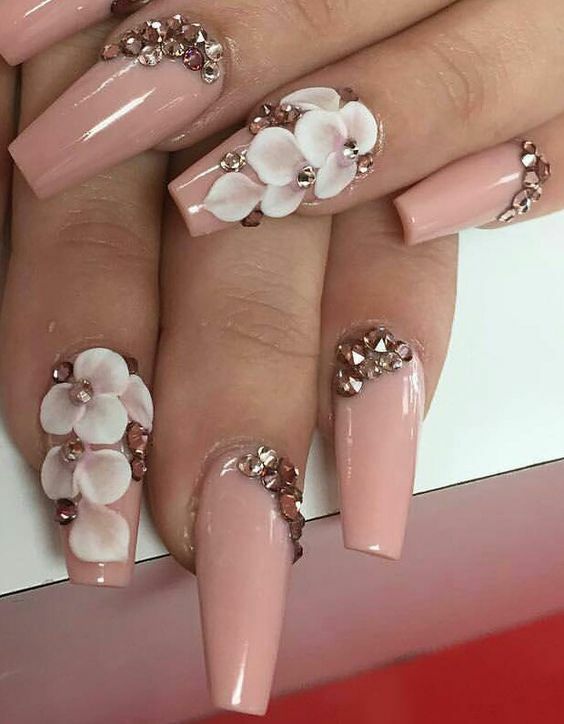 As what the name suggests, nails are transformed into a thing of beauty by having amazing nail art topped with “glued” floral designs. Some of the common materials used to create these intricate masterpieces are crushed seashells, beads, dried petals, and bullions. The end results are absolutely stunning and nothing less than amazing. After care may be a bit more difficult however, having to wear such fabulous nails is both an experience and a privilege. 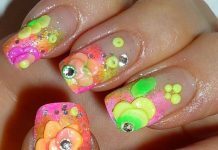 Here are the 40 Captivating 3D Floral Nail Art Designs that will definitely take your breath away!